What persuaded you to work for Bank of America/Bank of America Merrill Lynch? 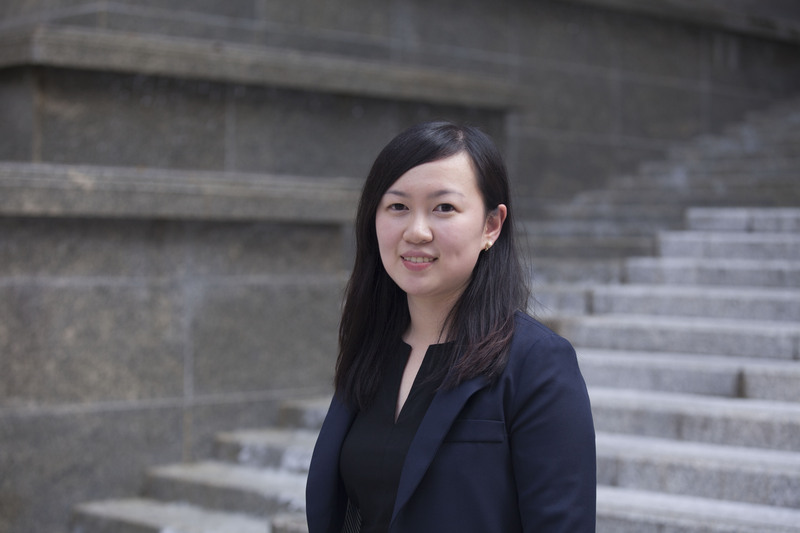 I was a summer analyst in our Hong Kong Corporate Banking team. During the 10-week internship, I had the opportunity to meet and work with colleagues and seniors from various lines of business and understand the daily job of a corporate banker. Halfway through the internship, I asked for the opportunity to work for different bankers within the team to increase my exposure to the different client sectors, and my manager immediately arranged a rotation for me to achieve this goal. It was then that I realized that here our views and personal development are highly valued by the bank regardless of your level. Working in the syndicated and leveraged finance team, the most enjoyable aspect of my job is the opportunity to learn and challenge myself every day. Despite having joined this team only a short time ago, I already had the opportunity to learn about different financing solutions and credit facilities (ranging from investment-grade corporate refinancing and complex event-driven financing for different clients). It has been a very steep learning curve and most importantly, the team has provided a lot of support and guidance to me to get up to speed. The bank provides a number of training and mobility opportunities for junior employees to develop and navigate their career. In my first 3 years as an analyst in the Corporate Banking team, I had the opportunity to learn from various coverage bankers on relationship management and build my own relationships with the junior contacts from various corporate clients. As my career progressed, I have had the opportunity to solidify my knowledge in the loan financing area, especially in the more complex and structured transactions, which eventually resulted in my move to my current team. Definitely. Driven by the global geographical footprint of our client and thus the cross-border nature of a large number of our deals, I have the chance to work closely with colleagues across Asia, Europe, North America and Latin America as we structure and design the best solution to cater to our clients’ needs. I highly recommend students to make use of the various internship opportunities at the bank to prepare for their career. I believe that experience on the job is the best way for students to decide if this is truly what they want to do after graduation. It is only through the interaction with the team and actual experience in the field that students can get a better grasp of the job. As a lot of aspects of banking are not easily gleaned from textbooks or lectures and an internship can help a student determine if they it is a good fit for them.